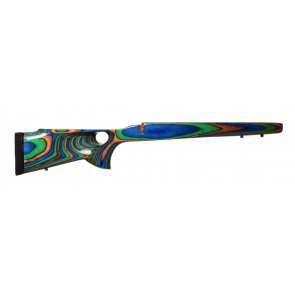 This stock is for the Weatherby Vanguard long action. 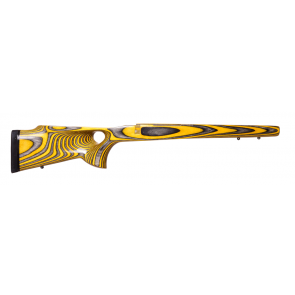 It is for the sporter contour barrel and is in the Safari with a gloss finish. 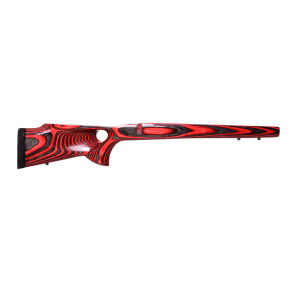 There is some minor shippign damage to the top of the buttstock so that is why it is being discounted.